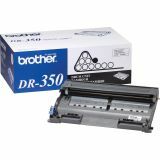 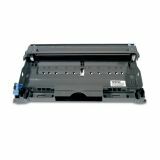 Brother DR350 Drum Unit, 12000 Page-Yield, Black - Drum is designed for use with Brother DCP-7020; MFC-7220, 7225N, 7420, 7820N; HL-2040, HL-2070N; IntelliFax 2820, 2910 and 2920. 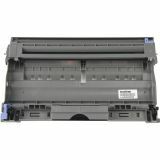 It is part of a complete intelligent printing system to provide superior quality. 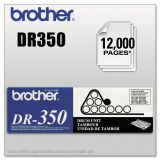 Use only Brother Genuine replacement cartridges for superior results. 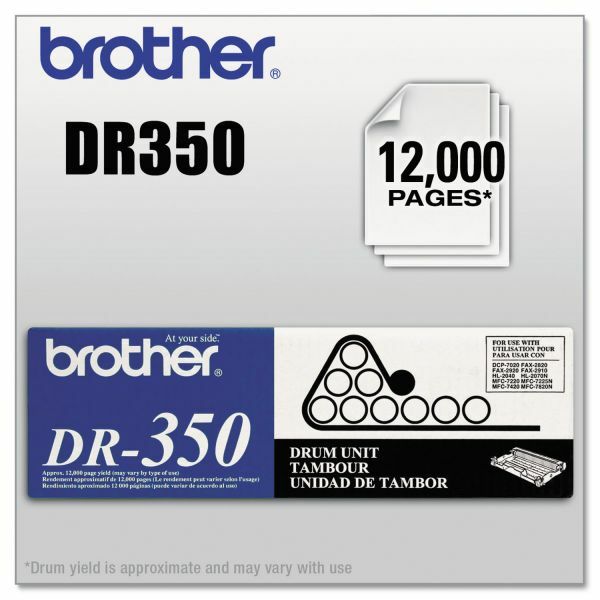 Drum yields 12,000 pages.